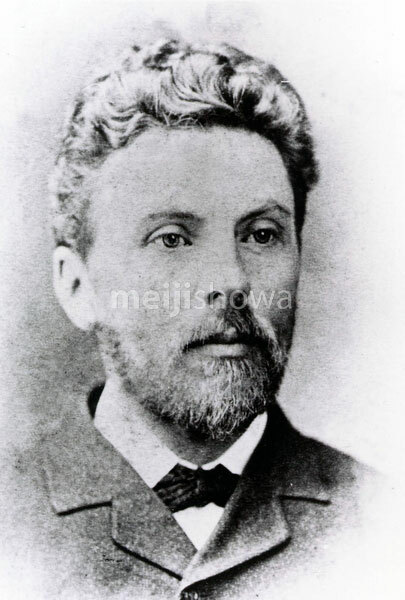 Dutch engineer Johannis de Rijke (1842-1913) lived and worked in Japan during the late 19th century. He planned and built many of Japan’s modernization projects of the time, among which Osaka Harbor. He also contributed substantially to curtail floods of major rivers in Japan.